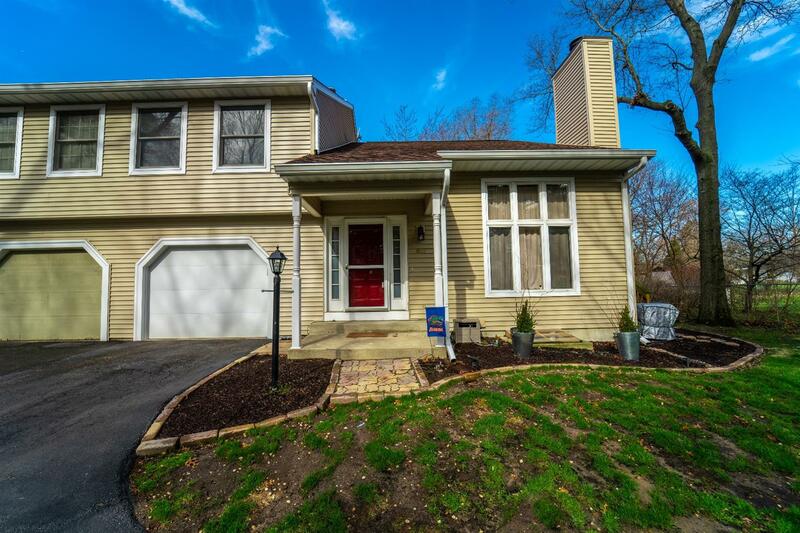 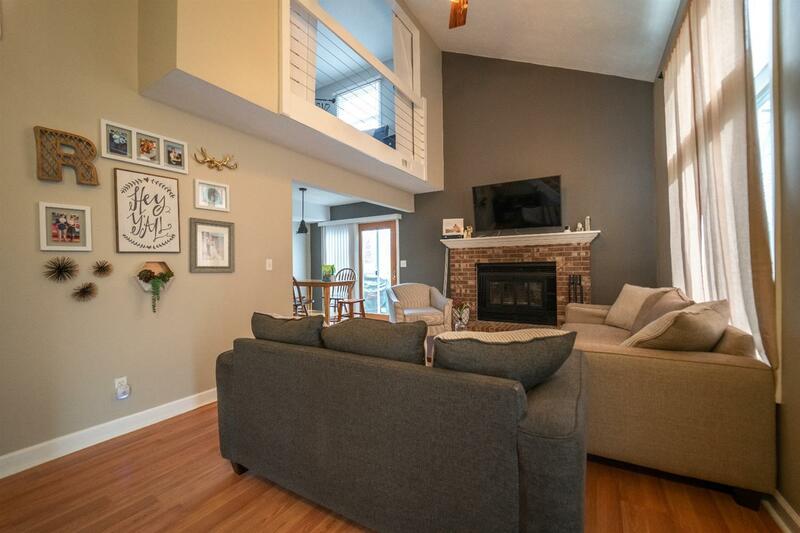 This BEAUTIFUL, MODERN and MOVE-IN READY 2 story townhouse is a MUST SEE! 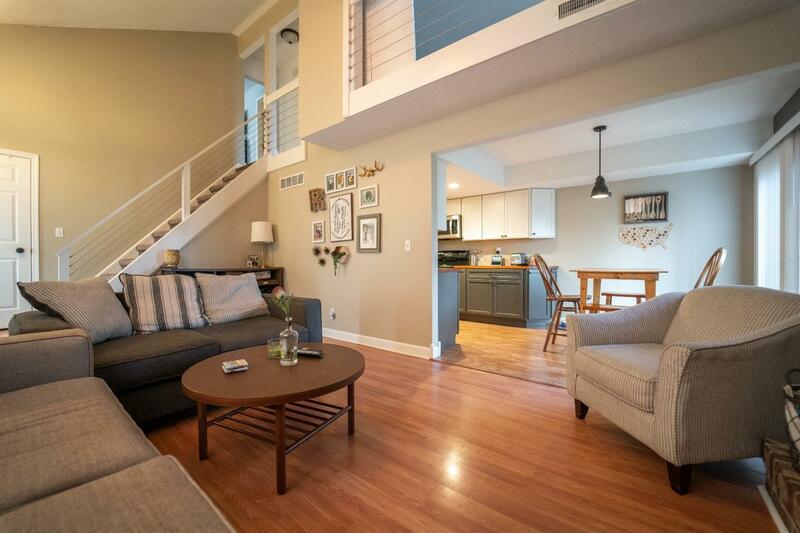 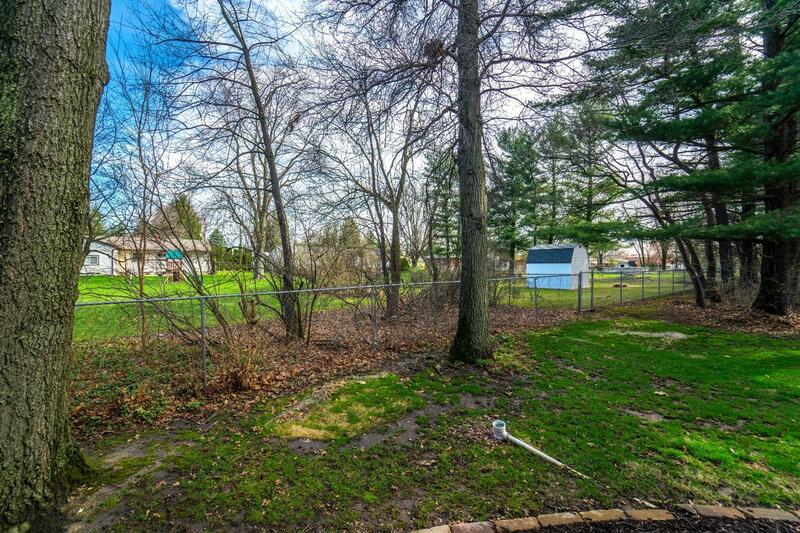 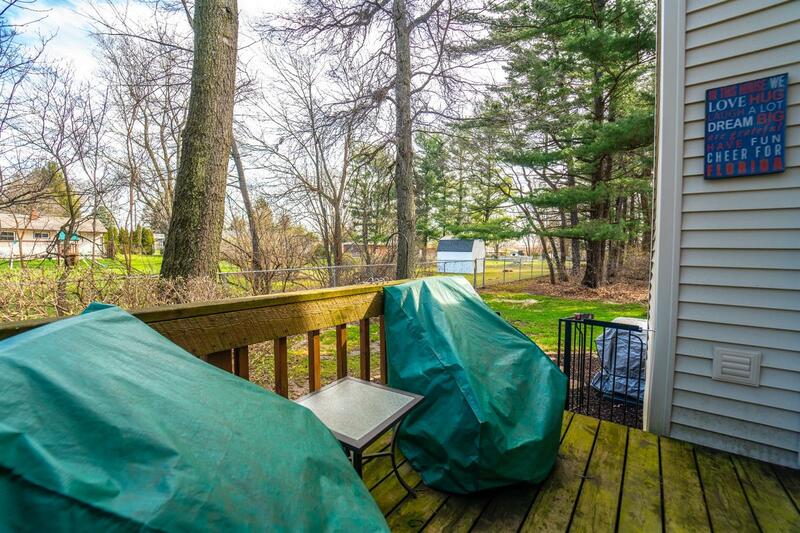 There is over 1,900 square feet of BEAUTIFUL finished, modern living space. 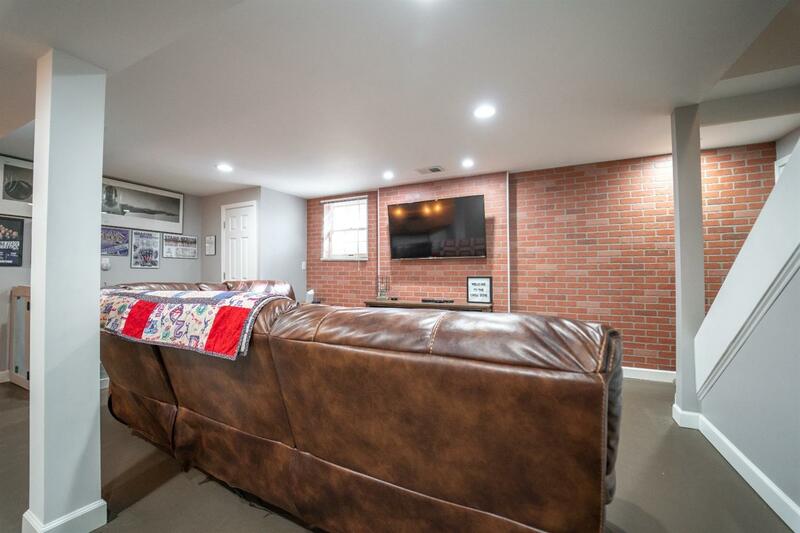 Front door access leads you into the main level living room with cathedral ceilings, brick fireplace and LOTS of daylight. 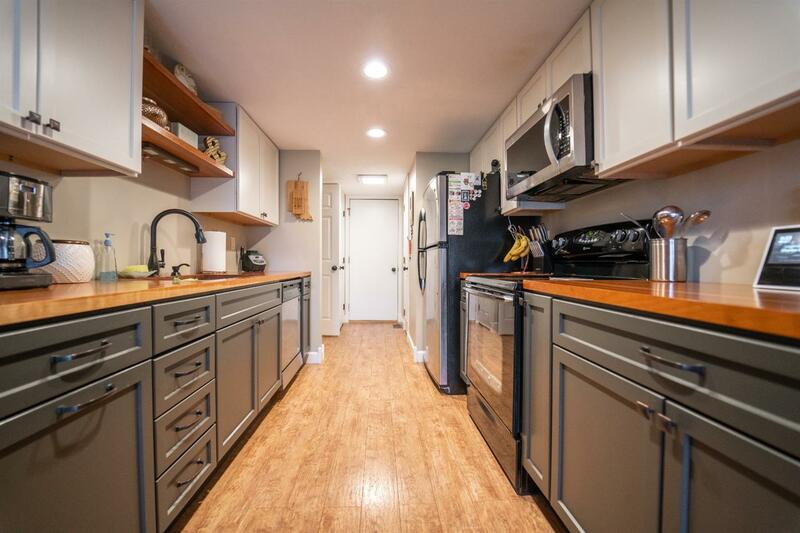 The kitchen features wood countertops, stainless steel appliances, a dining area (with access to the deck) and other updated features. 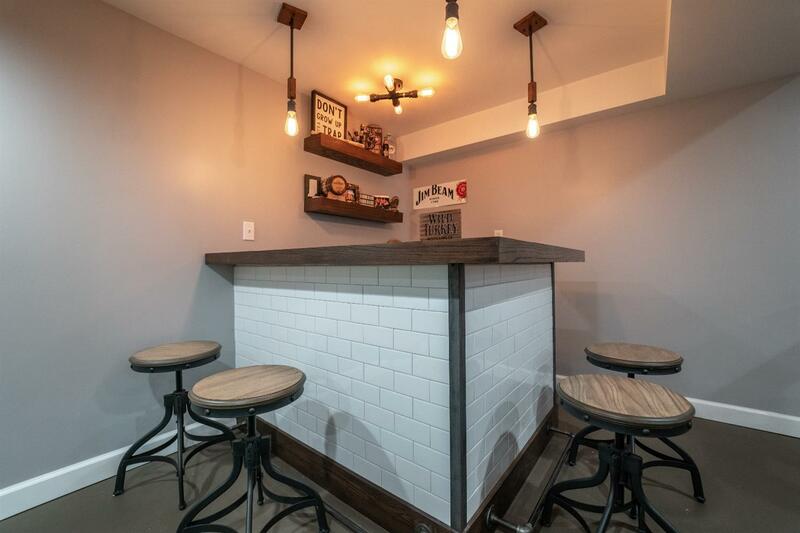 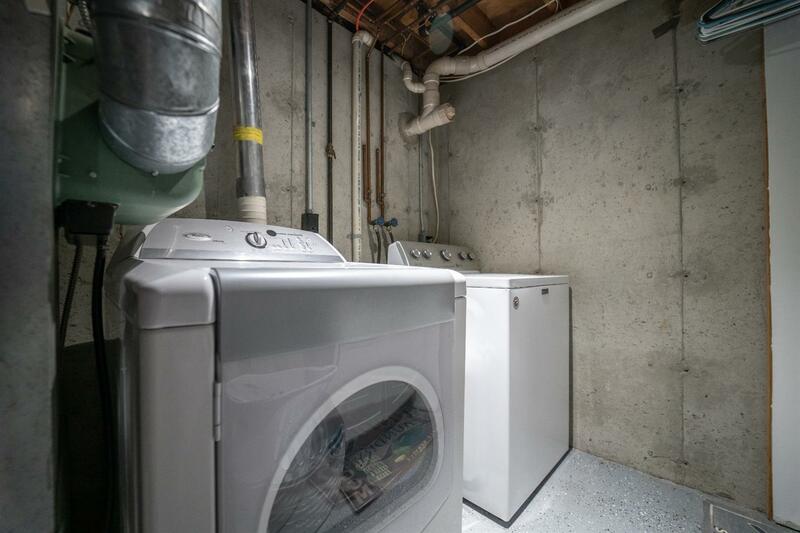 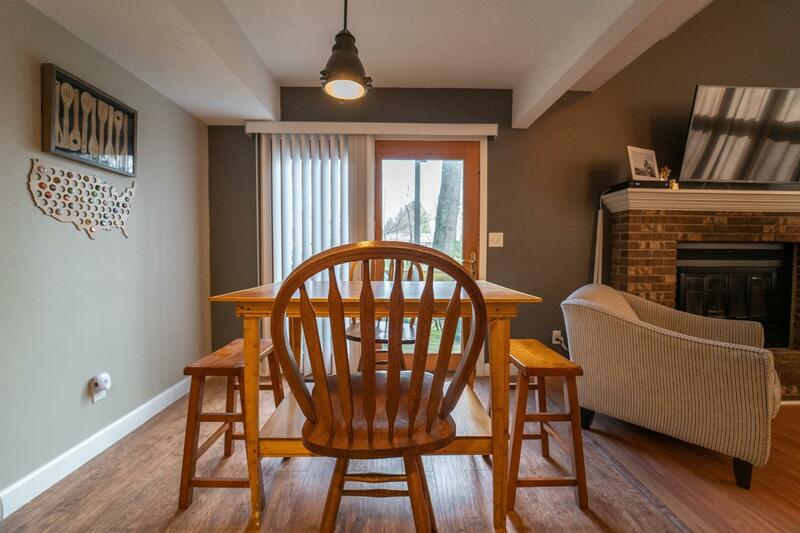 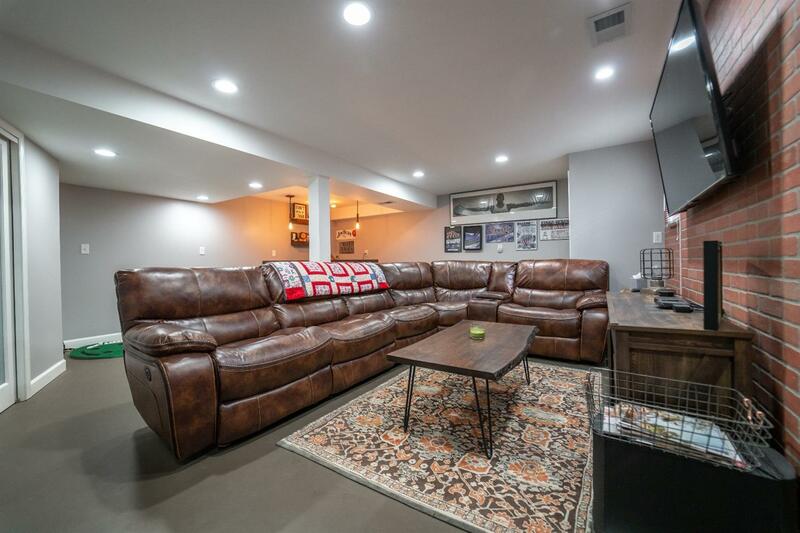 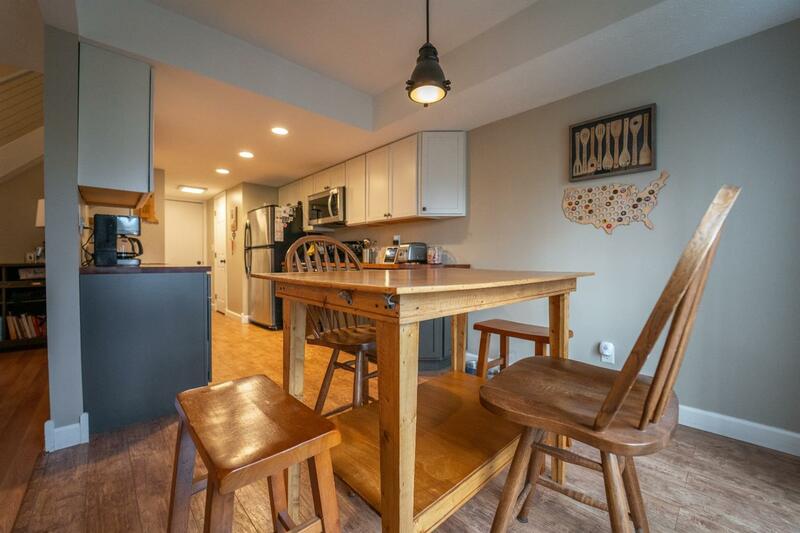 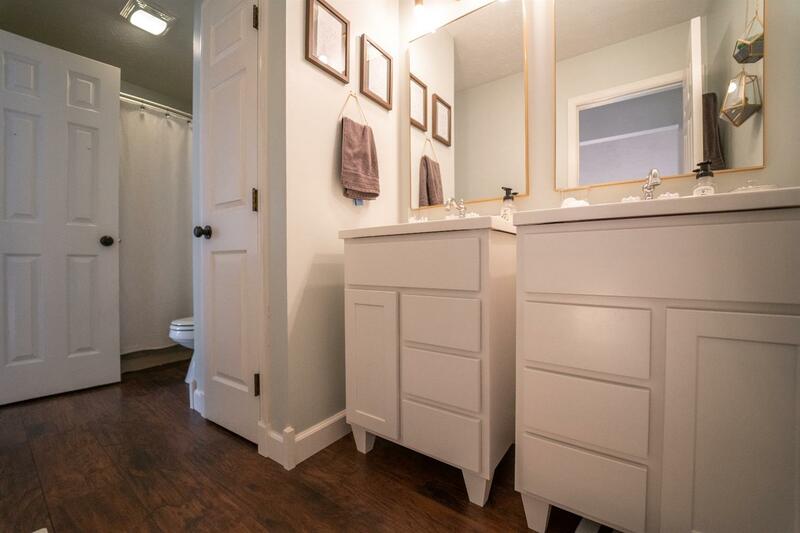 The FINISHED basement features a custom built bar, custom laundry room door and more! 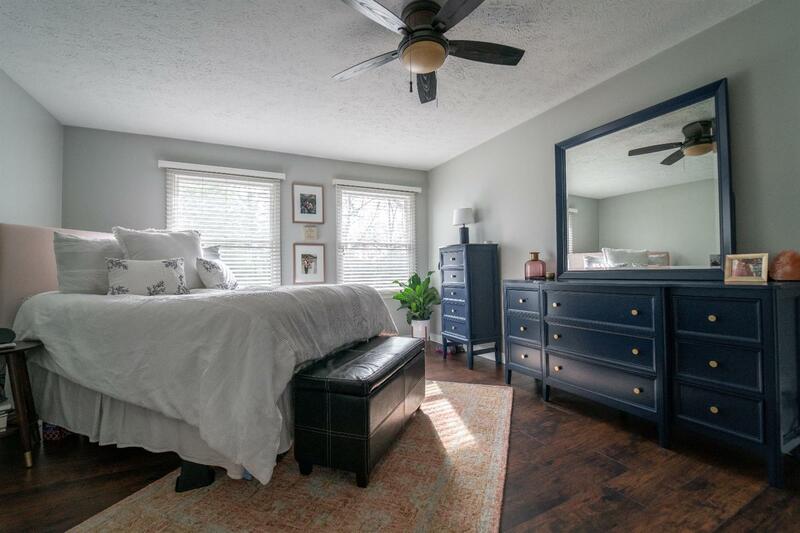 Upstairs features the master bedroom with access to the bathroom. 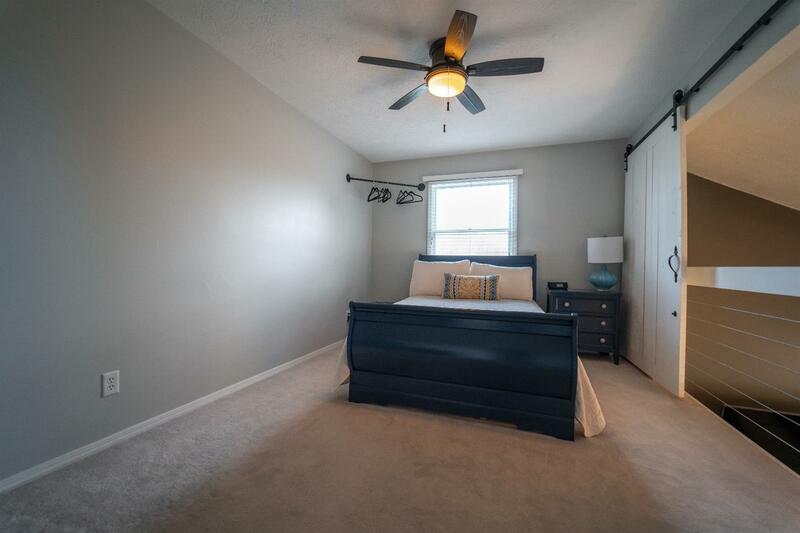 Also upstairs is the second bedroom/office that features a sliding barn door that reveals a beautiful balcony view of the living room's cathedral ceilings, fireplace and daylight!